With this product, you earn 111 loyalty point(s). 111 points = EGP2.22. 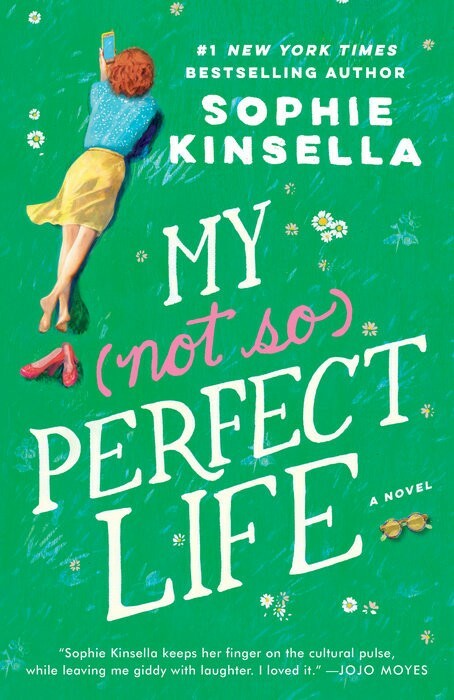 NEW YORK TIMES BESTSELLER • Part love story, part workplace drama, this sharply observed novel is a witty critique of the false judgments we make in a social-media-obsessed world. 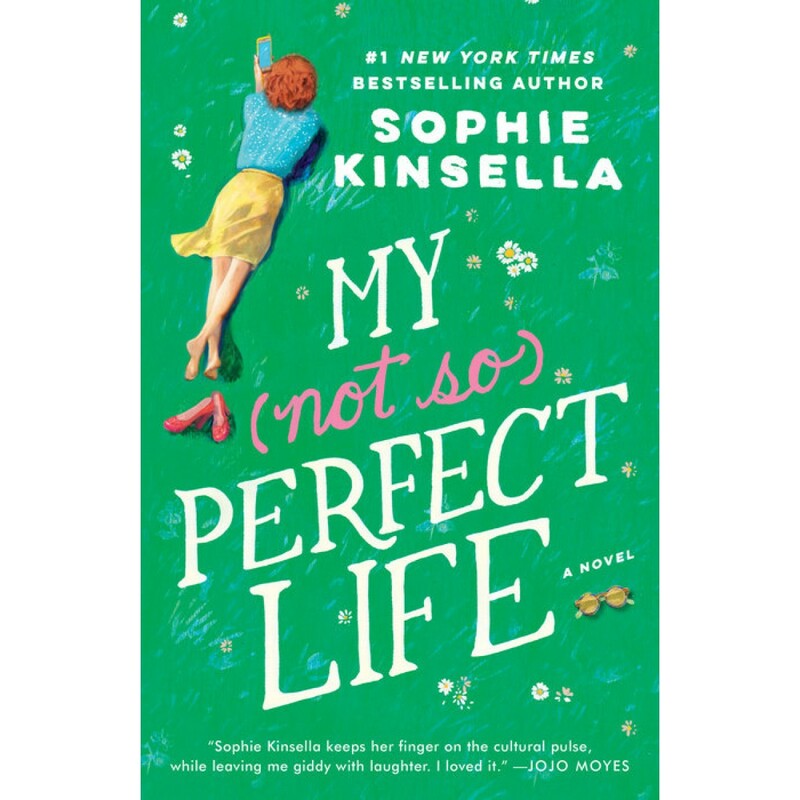 New York Times bestselling author Sophie Kinsella has written her most timely novel yet. Sophie Kinsella is celebrated for her vibrant, relatable characters and her great storytelling gifts. Now she returns with all of the wit, warmth, and wisdom that are the hallmarks of her bestsellers to spin this fresh, modern story about presenting the perfect life when the reality is far from the truth.